Home/blog/Why is the Blazer Back After a Long Layoff? 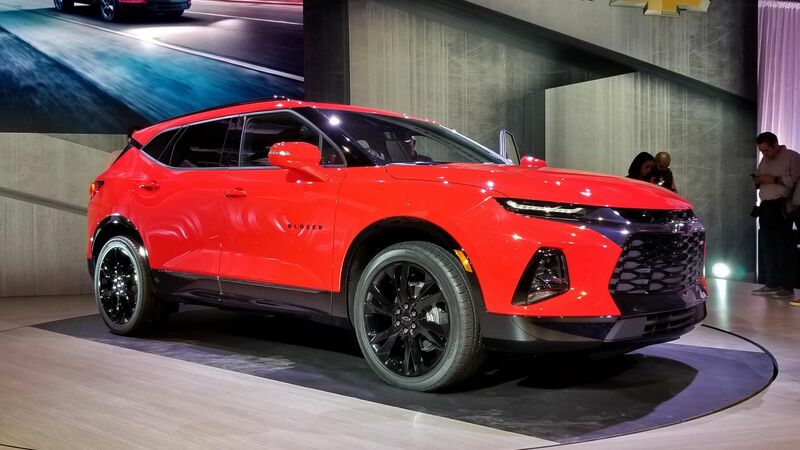 Chevrolet already had an excellent lineup of SUVs and crossover vehicles, but it has gotten even better with the addition of the 2019 Chevrolet Blazer. Chevy’s lineup already had many great vehicles in its lineup. 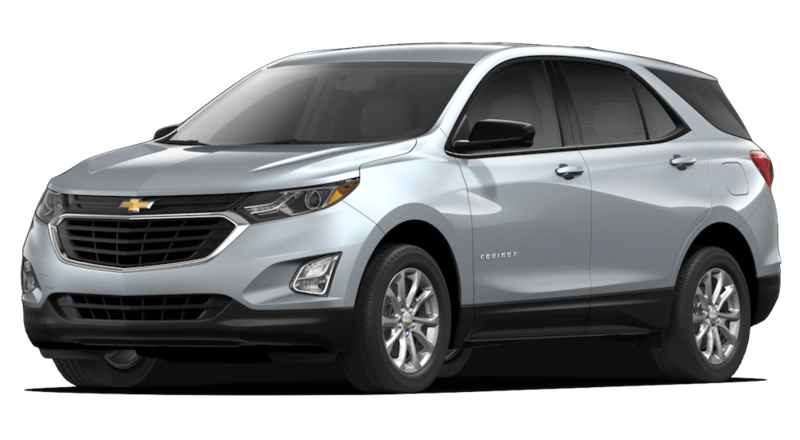 These included the subcompact crossover Trax, the compact crossover Equinox, the full-sized Suburban, full-sized Tahoe, and the full-sized Traverse, just to name a few. This new Blazer is a midsized crossover. 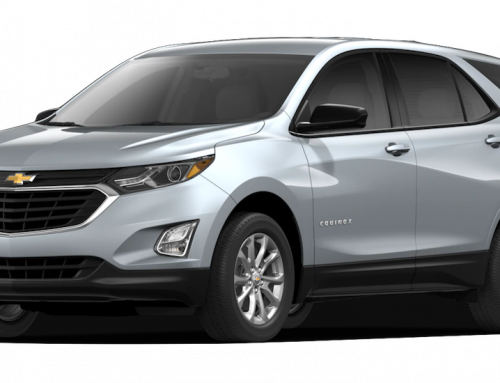 It is utilized to fill the gap that existed between the Traverse and the Equinox, providing Chevy with a great and complete lineup. Not only that, many of us remember the generations of the Blazer that came to us between 1969 and 1972 and later from 1973 to 1991. 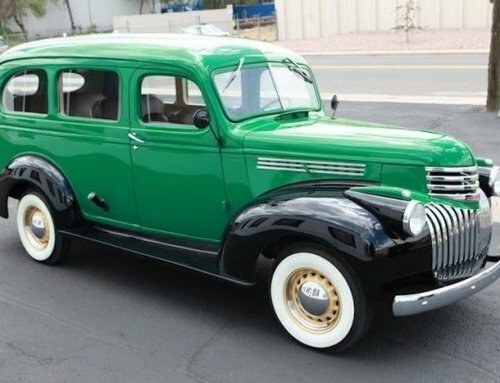 Back then, the Blazer was based on Chevy’s two-door truck model. 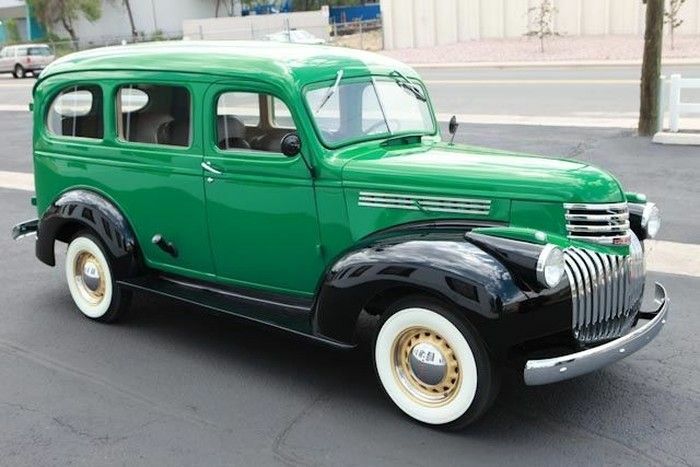 The major competition for the Blazer back then was Ford’s Bronco, the Harvester Scout, and the Dodge Ramcharger. 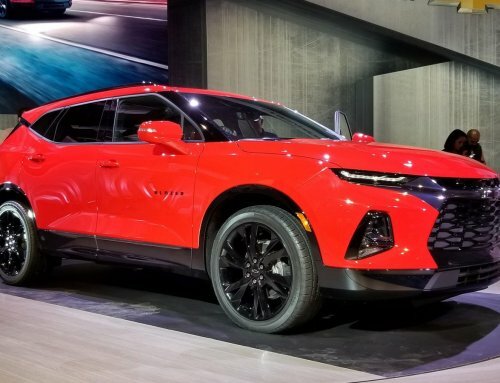 This new Chevy Blazer is quite a bit different from its namesake, though. The all-new blazer features a four-door, five-passenger midsized crossover design. 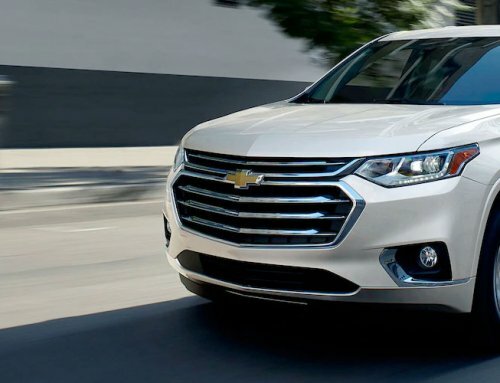 It is designed with the intention to directly compete with the Ford Edge and Nissan Murano. The exterior design of the Chevy Blazer is quite a bit bolder than that of the Equinox. It does, however, share a similar basic crossover shape. You are likely to hear someone mention the “face” or front of the vehicle, with the LED running lights seeming to form eyebrows along the fenders helping lend to the appearance of a face on the front of the vehicle. One thing that is unique with this new Blazer is it’s lighting placement as compared to Chevy’s other crossovers. It does, however, remind me of the 2014 Jeep Cherokee which met with similar controversy. It seems that then, just as now, critics and buyers can be quite sensitive about how the headlights are placed. This Blazer also features a sculpted hood with strong lines that give it a very sporty appearance. One such line provides a strong impression all the way from the front fender to the rear shoulder where it goes up behind the rear doors. The LED tail lights also help to provide a clean look with their chevron design. The fixed rear windshield is also nicely sized and envelops the top half of the rear liftgate. One great thing about this liftgate is that it is going to feature power operated hands-free use. Unfortunately, this feature is likely only going to be included in the higher trim levels. One thing that comes standard, though, is the eighteen-inch aluminum wheels, with options to upgrade to twenty-one inches. This newer version of the Blazer definitely brings a more upscale look and feel to the interior. It definitely shows that Chevy has paid quite a bit of attention here. The dash is clean an uncluttered and layered nicely in front of the driver and the front passenger. The HVAC vents are round, which gives the interior more of that sporty feel. Not only do they look great, but they provide for excellent airflow with adequate directional arrangement. I was especially fond of the incorporated automatic heated and ventilated front seats. The steering wheel is also heated automatically on those cold winter days. Of course, all of this is featured with the remote start option. If you opt for the higher end Premier or RS trim levels, then you can get heated outboard seats in the rear as well, providing that extra bit of comfort to the whole family. For you technophiles out there, this updated version of the Blazer features wireless charging in addition to six USB ports, among other features. $G LTE Wi-Fi comes standard with a one-month three-gigabyte trial. 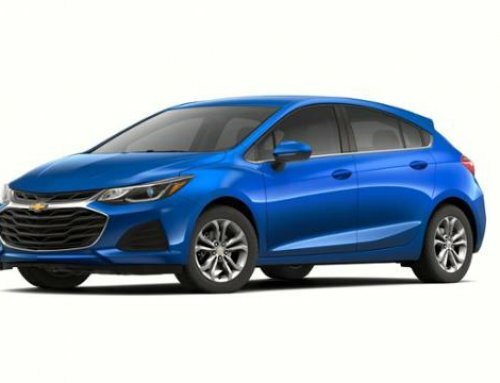 Other features that come standard are an eight-inch color touchscreen that runs Chevy’s Infotainment 3, Apple CarPlay, and Android Auto. One thing that we need to make sure we don’t overlook is the cargo area of this crossover. Chevy really sat down and took the time to make the cargo area of this Blazer unique. If you opt for the Premier or RS trims levels then you are going to get the Cargo Management System. This is a very clever rail and fence design that is being implemented in a Chevy for the first time. There is also a bit of underfloor storage available in the spare tire compartment. 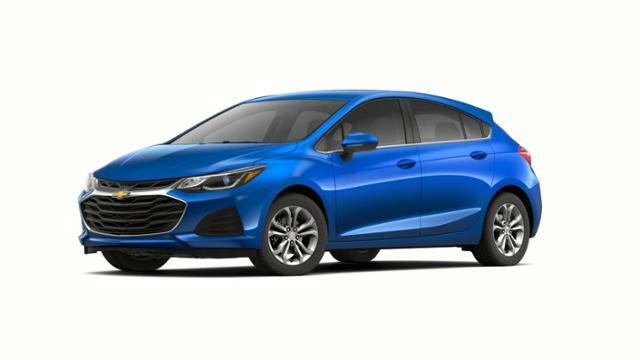 Another first to Chevrolet is the incorporated electronically locking glove compartment that is big enough to hold a small purse. 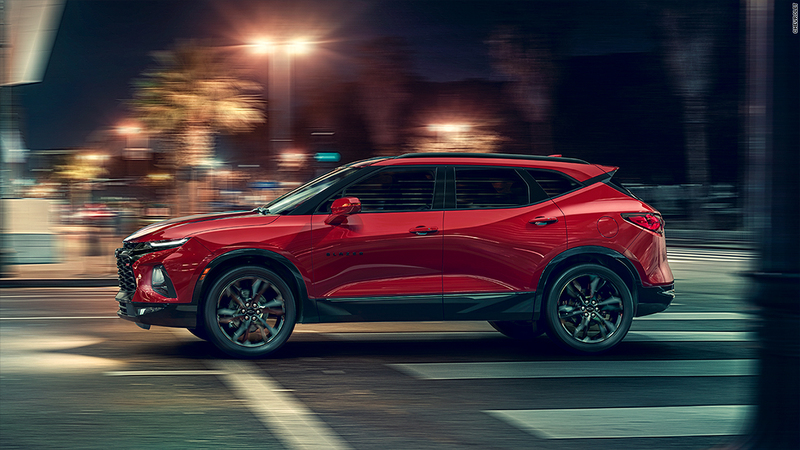 You are going to have two engine choices available to you with the new 2019 Chevy Blazer. These are the standard 2.5 liter Ecotec four-cylinder engine that sports 188 foot-pounds of torque and 193 horsepower. Your other option is the 3.6 liter V6 that features 269 foot-pounds of torque and 305 horsepower.